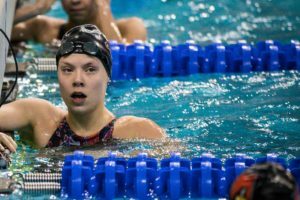 22-year-old Anna Hopkin fired off a new personal best in the women’s 50m freestyle during the heats of the 2019 British Championships this morning in Glasgow. 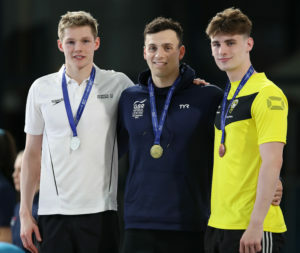 Check out the thrilling photos to re-live some of the Scots’ action, courtesy of Ian MacNicol for Scottish Swimming. 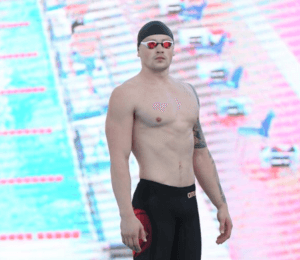 “There’s no question, the world title is mine,” said the almost-undefeated Adam Peaty at this week’s British Swimming Championships where he put up the fastest 50m and 100m breaststroke times in the world this season. The International Olympic Committee (IOC) has committed to keeping its 130th session in Lima, Peru, beginning on September 13th, in spite of the massive flooding the country has undergone. This meeting will be the pivotal affair where a vote will be taken to award the hosting of the 2024 Olympic Games to either Los Angeles or Paris. “The eyes of the world will be on Lima and we believe that hosting the IOC Session will send a vital message to the world and to Peru that we are ready to welcome the world after the emergency situation,” said Peruvian president Pedro Pablo Kuczynski of the need for the session to move ahead. “In addition, the event will bring positive international attention to the country as we receive several Heads of State, many high-level government officials and over 2,000 international press members. This is why we have reaffirmed our support to the organisation of the IOC Session. The event had already been declared of national interest and we will now issue an Executive Order that creates the framework to implement the declaration and support”. 2017 has seen torrential rain in the South American country, with 10-times the usual amount of rain on the coast. 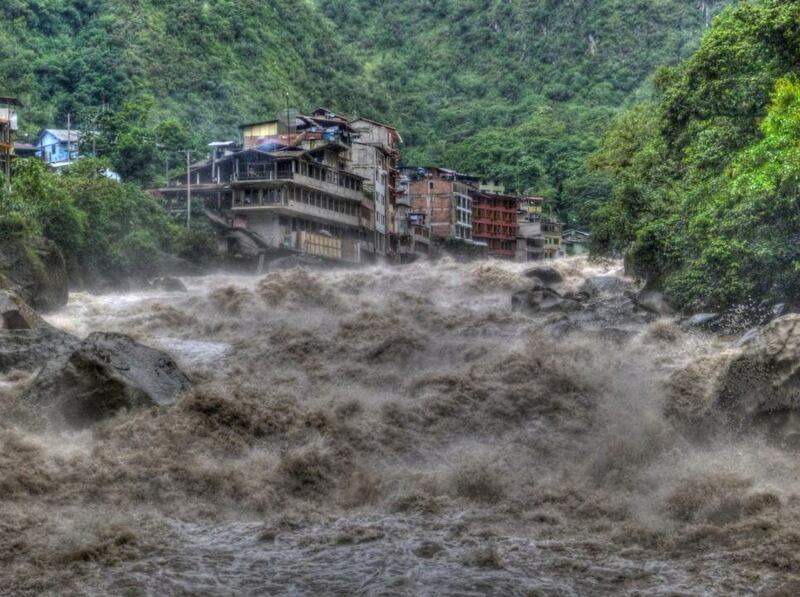 The flooding has killed more than 100 people, displaced 158,000, and damaged 210,000 homes. Additionally, 260 bridges have collapsed and nearly 3000km of roads are unusable, leaving hundreds of cities and towns cut off. So severe has been the damage that the country has considered dropping its hosting duties for the next Pan American Games – which is still two years away in 2019. Earlier this month, the IOC announced a $600,000 USD donation to the recovery efforts. The 130th IOC Session is scheduled to take place in the Peruvian capital from 13 September 2017. It will see the election of the host city for the Olympic Games 2024 from the Candidate Cities of Los Angeles and Paris*. The President of Peru, Pedro Pablo Kuczynski, said that following the floods that have hit the country it was important that the IOC Session went ahead. “The eyes of the world will be on Lima and we believe that hosting the IOC Session will send a vital message to the world and to Peru that we are ready to welcome the world after the emergency situation. In addition, the event will bring positive international attention to the country as we receive several Heads of State, many high-level government officials and over 2,000 international press members. This is why we have reaffirmed our support to the organisation of the IOC Session. The event had already been declared of national interest and we will now issue an Executive Order that creates the framework to implement the declaration and support”. Speaking for the IOC, President Thomas Bach said: “This decision of the IOC Executive Board is also a demonstration of solidarity with Peru and its people following the wish of the Peruvian government. On this occasion the Peruvian government has given us all necessary assurances that the IOC Session will be organised in a great way,” he added. Last week, the IOC, together with Olympic Solidarity and the Pan-American Sports Organisation (PASO), announced a donation of USD 600,000 to support the immediate flood recovery efforts in Peru. The Executive Board also took the decision today that the first Olympism in Action Forum will now be held in Buenos Aires in conjunction with the Youth Olympic Games 2018. This decision will help facilitate the task of Peru and will also have the advantage of the link to the Youth Olympic Games, since ‘Youth’ is one of three pillars of Olympic Agenda 2020, and the Forum will be a chance to take stock of the already far-reaching implementation of the reforms. It will also help to draw global attention to the Youth Olympic Games. The Olympism in Action Forum will be another major step towards the realisation of Olympic Agenda 2020, bringing together a wide range of stakeholders to address the role of sport in society. If I saw them all being washed down the street , I’d throw them a line before they started circling the drain – because I am a humanitarian .